And we're back with not only another Top 5 Wednesday but also another controversial post! I adore reading/watching controversial posts/videos. I love seeing how other people's opinions disagree with my own. It's just fun. And it's helped me become more of a critical reader when people point out things they noticed that I maybe did not. That being said, today I'm going to be talking about a controversial point of my own: book series that I'm not going to finish. These aren't all of the series that I'm abandoning, but they're the top ones that I think people would be interested in seeing. I also have read a lot of ebooks over the years and found new favorites and new books that I just dislike, but I'll be keeping those books out of this post simply because I'm too lazy to go through my kindle library. 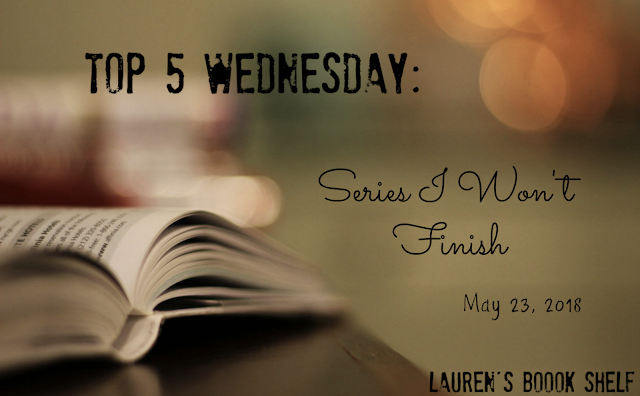 That being said, let's go ahead and jump right in to the top 5 book series that I won't be finishing! 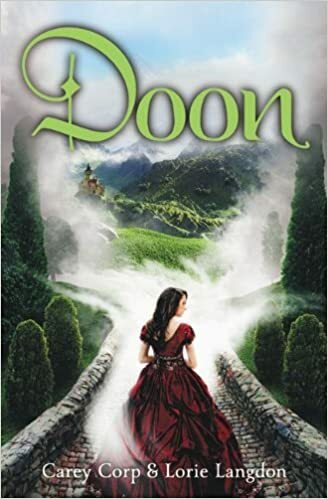 At number 5 we have the Doon series by Carey Corp and Lorie Langdon. This is one that I'm not 100% sure if I'm abandoning, but it's been a while since I've read the first once. I own the second and I genuinely liked the story when I read it, but I've forgotten most everything that happened. 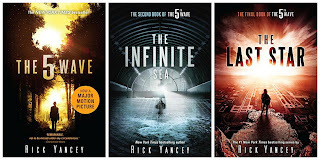 If I wanted to continue reading the series, I'd have to reread book 1 and then another 3 books, which isn't improbable, but it's most likely not going to happen in the near future. 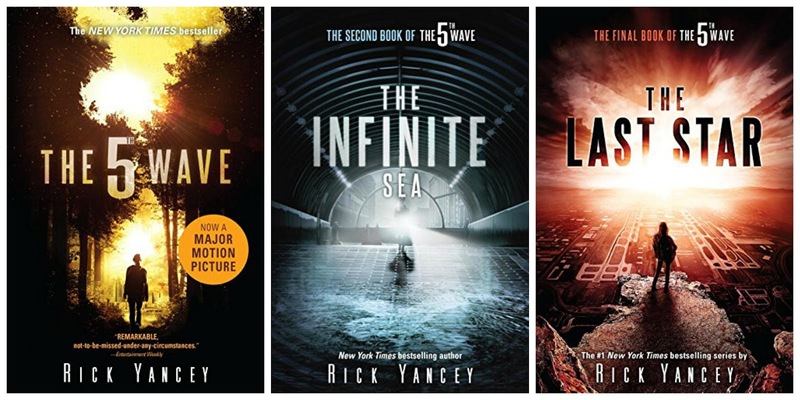 For number 4, I decided to pick The 5th Wave trilogy by Rick Yancey. 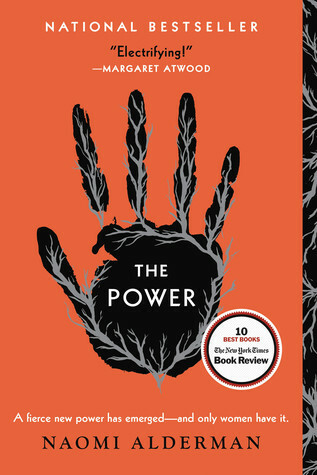 I read the first book and enjoyed it when I did, however, not only has it been a very long time since I read it, but I also wasn't thrilled with some parts of the writing style. I don't have any desire to finish the series at the time being, but I may reread book 1 at some point (because, again, I did enjoy it) and find myself reaching for the rest of the trilogy. Again, this is doubtful but it could, theoretically, happen. At number 3 we have the Miss Peregrine's Home for Peculiar Children trilogy(?) by Ransom Riggs. This is another case of me reading the first book and enjoying it, but my feelings have declined as time has worn on. I have no desire to read the rest of the books and, while the movie isn't 100% true to the book, I much prefer the movie. I have absolutely no desire to read anymore of the books in this trilogy. They just weren't for me. And for number 2, I decided to go with the Divergent trilogy by Veronica Roth. I really enjoyed the first book, which is why it's still on my bookshelf, but when I tried reading the second, it fell flat. I couldn't make it past 100 pages before I had to DNF it (back before I even knew what DNF-ing was). After all this time, I just have zero interest in continuing on and finishing this trilogy. And finally, at number 1, I have The Raven Cycle by Maggie Stiefvater. I think for me personally, I went into this book with too high of expectations and not at the right time. I just really didn't enjoy it at all. I had to force myself to read it most of the time and I thought the writing style was not for me. I have zero interest in reading the rest of the books in the series and I already unhauled my books last summer. It's just not my thing. Well, those are my top series that I won't be finishing! I'm sure I'll have an updated list in years to come, but hopefully not. Thanks for reading! Stay tuned for a new book review coming Friday and a new book tag on Sunday! I just remember about Miss Peregrine's! I read the first one and I think it's just meh, I'm pretty sure I won't continue with the series ahaha. I read the first Miss Peregrine before all the hype. I think I got an ARC and was able to read the rest of the books early. I did like them at that time. But now, if I were to re-read them I don't think I'll like them as much. I think for me personally it was just a bit slower towards the end. 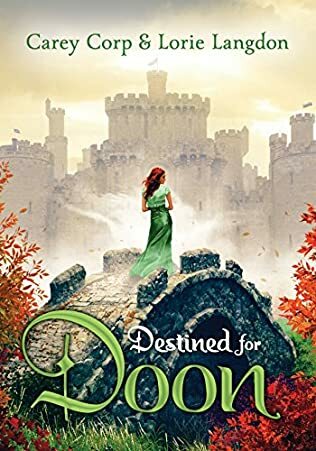 Like, the beginning was interesting and I was engaged but for some reason it was a real struggle to read the rest of the first book.